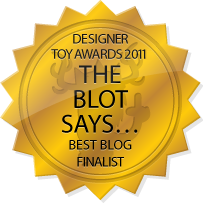 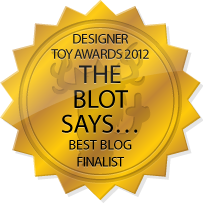 The Blot Says...: Bake-Kujira Golden Ghost Edition Vinyl Figure by Candie Bolton - A Clutter Exclusive! 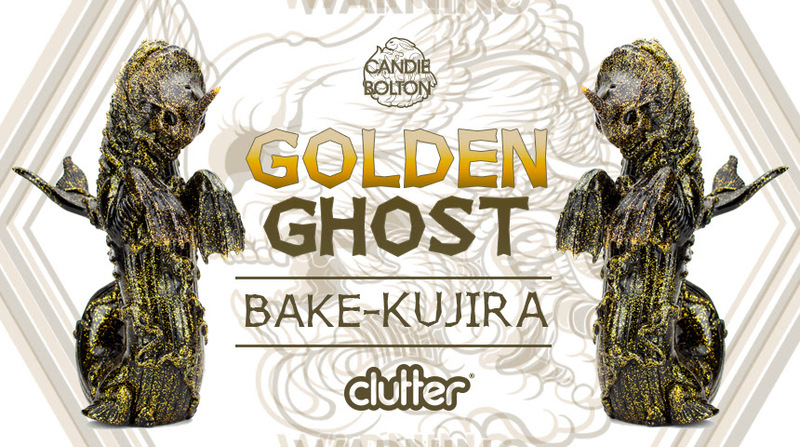 Bake-Kujira Golden Ghost Edition Vinyl Figure by Candie Bolton - A Clutter Exclusive! Check out this insane Clutter exclusive Golden Ghost colorway of Candie Bolton’s super popular Bake-Kujira sofubi figure!!! 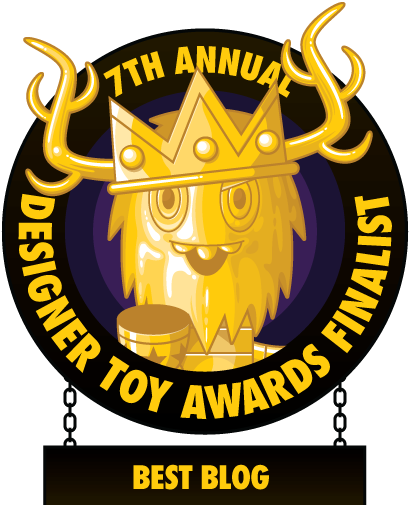 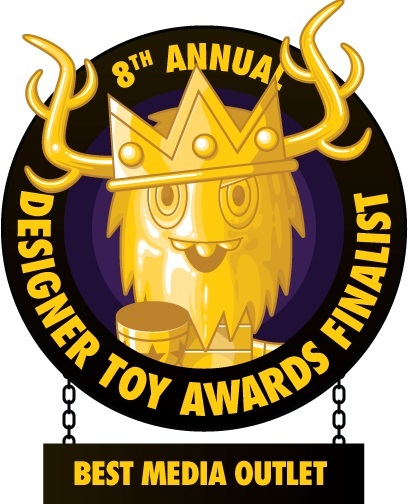 Winner of the 2017 Designer Toy Awards Best Sofubi award, this Bake-Kujira will be a shining star in your collection. 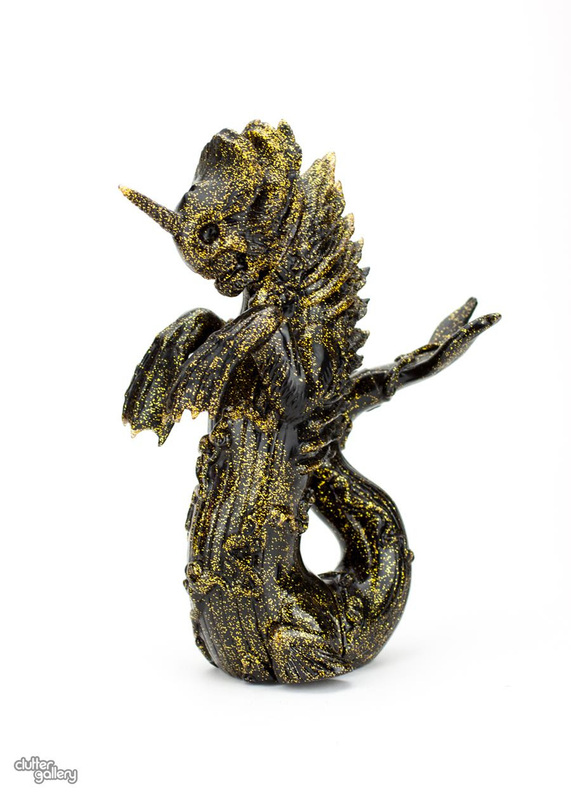 This Clutter exclusive Golden Ghost Edition Bake-Kujira has been produced in DTA colors, black and gold, with a unique double pull of soft Japanese vinyl in layers of black and translucent clear with tons gold glitter. 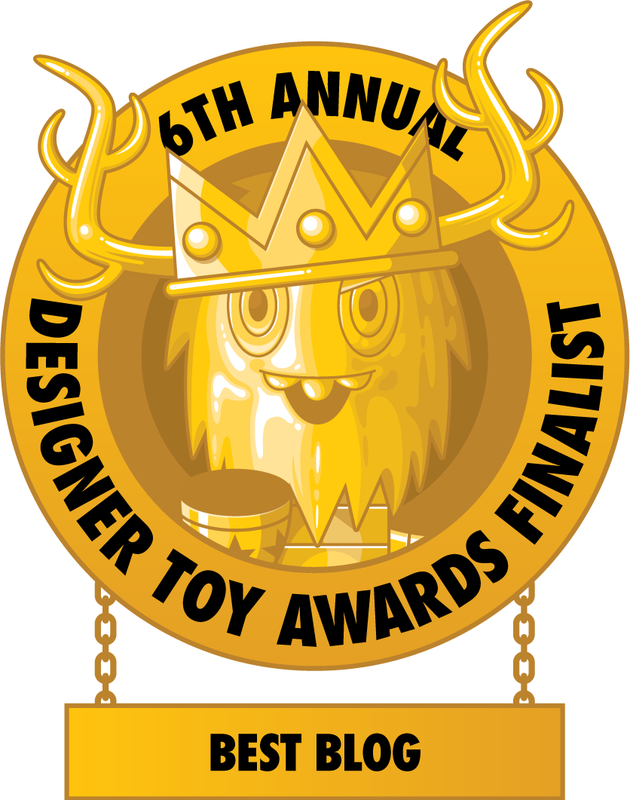 The Golden Ghost Edition Bake-Kujira vinyl figure by Candie Bolton stands 11” tall and is limited to just 50 unpainted pieces. Only 40 of these will go on sale at 12pm EST today, Friday, January 26th, exclusively at the Clutter Magazine online store for $180 each.